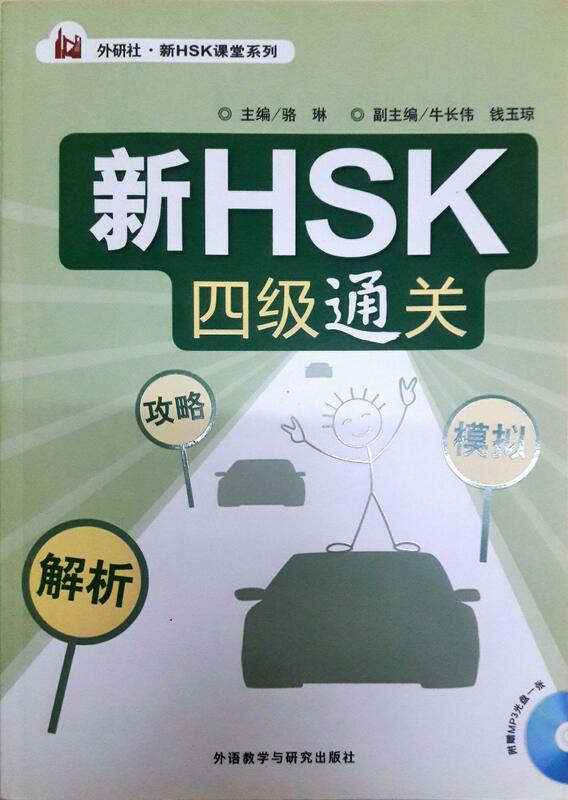 “New HSK Level 4 Sure Pass” is one of the book in FLTRP HSK Class Series. 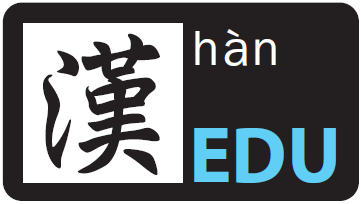 This book consists of 4 units, aimed to prepare students taking HSK Examination Level 4. The 4 units are explanation on exam instructions, exam format and tips on answering, model questions and listening texts with answers analysis respectively . The book analyzes past year exam questions and modify model papers to help student familiarize before taking the real exam. Besides, the answer sheet that comes along with the model questions are able to help student in understanding the answers and mistakes better. Thus, it increases their chances on scoring the exam. The selling price is RM58 with a total of 222 pages.